Your Position :Home > Industry News > What are the uses of active RFID reader? 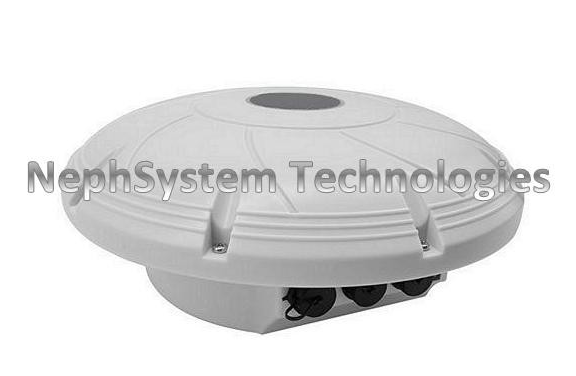 The active RFID readers are usually works with sensors which is powered with battery. It is operated continuously and transmits data to the reading device. It is operated with antenna, tags and reader. The active RFID has two categories and they are beacons and transponders. Usually the active RFID work with two frequencies 433 MHz and 915 MHz depends on the user. Mostly they will work with 433 MHz because of its long wavelength. As it posses its own battery source with large power banks. Usually the battery will be long lasting if suppose the battery gets over you can replace it. Usually RFID readers are used in transport system just to track the parcel and also for barcode replacement. The most commonly used place is shop in that they use this for tags. Some may use to track vehicles as RFID readers are very compact they can be carried easily and also comes in pocket size. Though there are with wire and wireless active readers but wireless is little bit costlier than wired. It is used in vehicles that the tag will be fixed inside the key so you can lock or unlock the car. This reader not only has positives sides and there are some have some issues because not all the readers are successful. Be aware of some negative things of data flooding, security, health, shielding more. Data flooding is the one where you can get large data without filtering sometimes it may not useful for the people. By using this active RFID reader some may misuse by using or tracking location of the particular person this may affect their privacy.